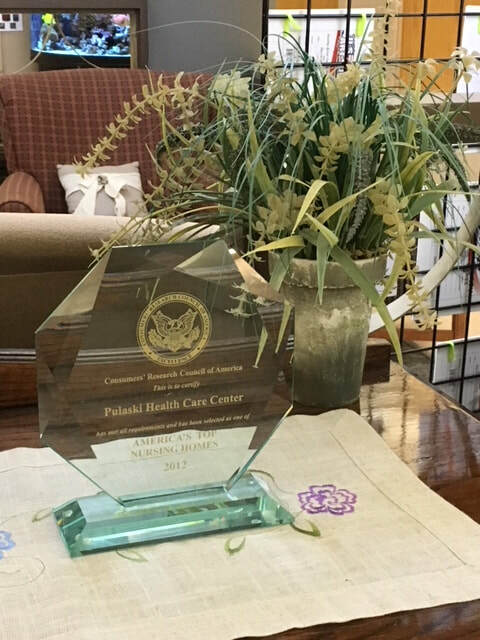 As a not-for-profit, skilled nursing facility, Pulaski Health Care Center is dedicated to enhancing the lives of older adults through quality health care. 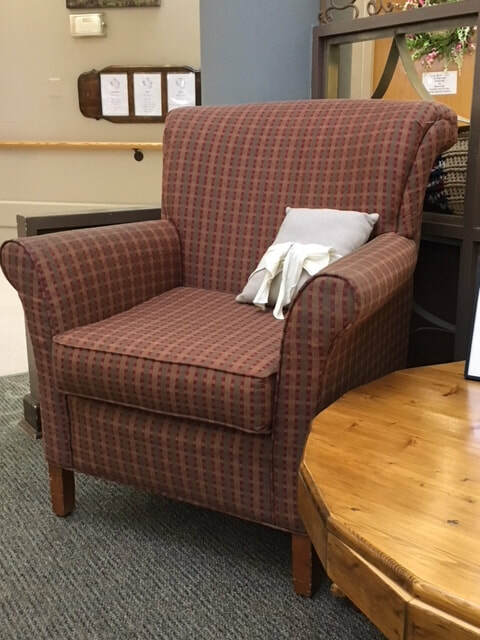 In 1987, the center was developed and built by the Pulaski Health Foundation, a non-profit organization, whose primary goal was to design a facility in Pulaski County that provided superior long-term care for older adults. 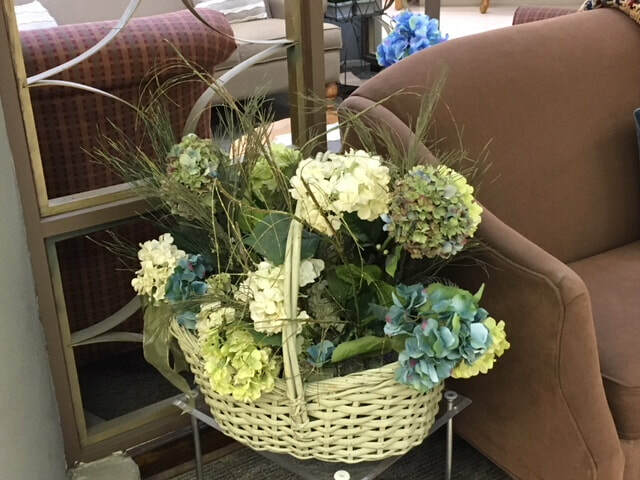 The Pulaski Health Foundation, Inc. has been serving the residents of Pulaski and surrounding counties since 1959. Pulaski Health Care Center is a non-discriminatory facility. We provide services to all persons without regard to race, color, national origin, disability, or age in admission, treatment, or participation in its programs, services and activities, or in employment. 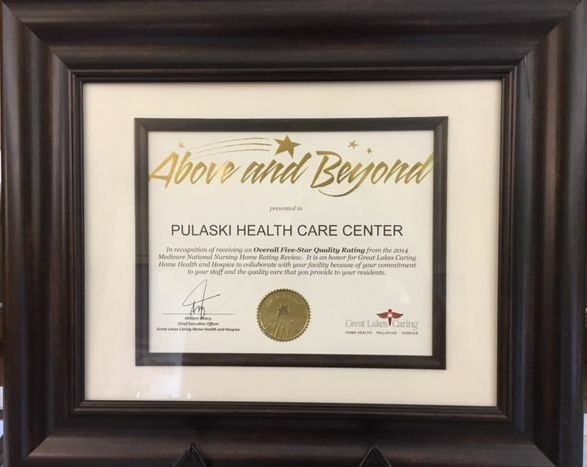 Pulaski Health Care Center is operated by a highly qualified management staff under the direction of Pulaski Health Foundation board of directors. All of our nurses and aides are properly certified in their field of expertise.